I never thought going back to school would be so much fun. Beauty school that is! 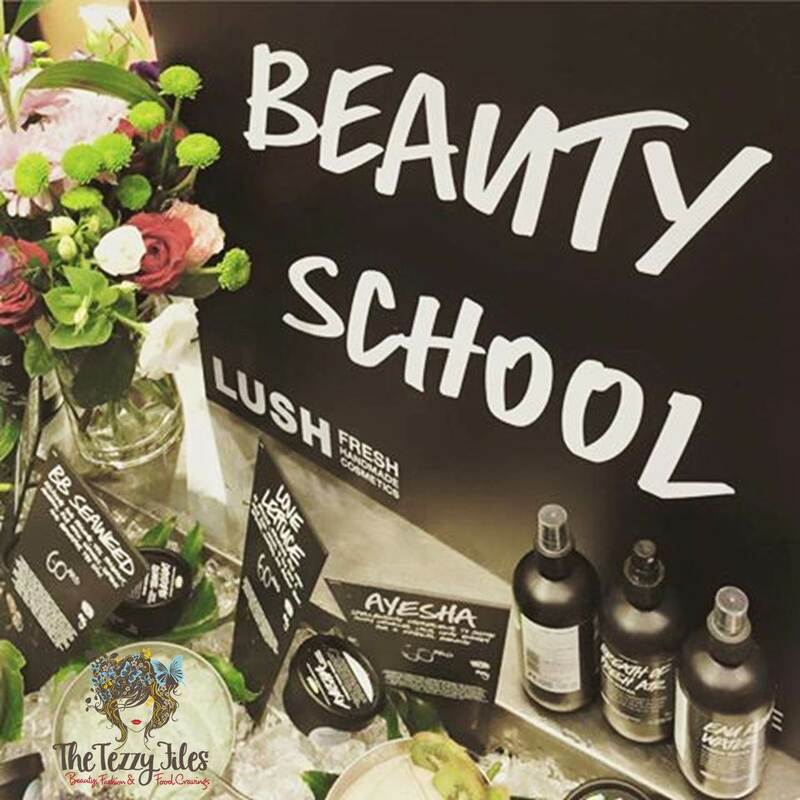 Lush UAE held a Beauty School event at their Dubai Mall store last night. It was a fabulous evening involving cooking up fresh Lush face masks, enjoying a ‘beauty buffet’ and a pampering facial, and mingling with some of the best beauty bloggers of the region.